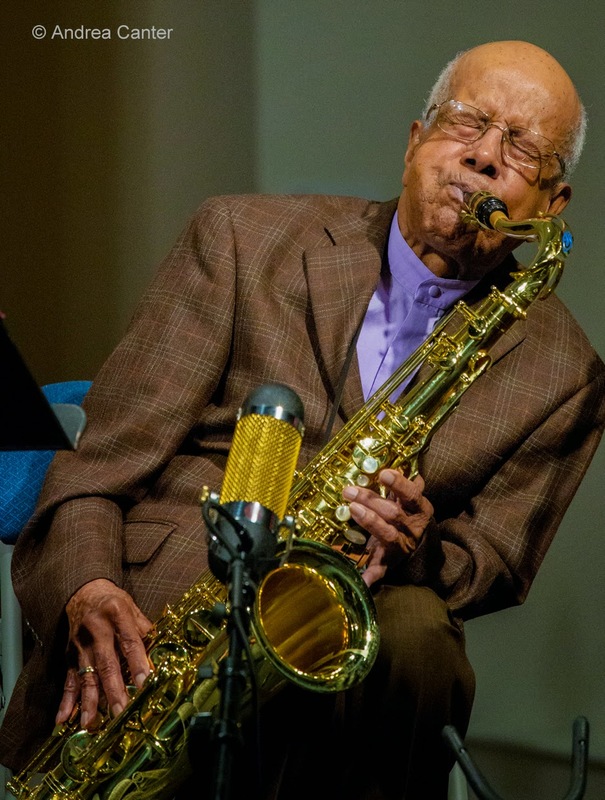 It's a whirlwind of jazz starting Friday night and swirling through the week, from some impossible choices over the weekend, highly anticipated visiting artists, old favorites and emerging talents, as well as a preview of a new venue in an old haunt. Friday, April 17. Cory Healey's Beautiful Sunshine Band blends young emerging talents with still-young veterans, and the quintet promises to be one of region's leading voices of modern jazz. The University of Northern Iowa alum has only been in town about a year but Cory wasted no time becoming an in-demand drummer and bandleader. At Jazz Central, he's joined by two exquisite horns--Brandon Wozniak's tenor sax and Jake Baldwin's wily trumpet; Zacc Harris' adventurous guitar; and Erik Fratzke's unpredictable bass. About ten minutes down the street at The Nicollet, a favorite son brings a sterling quartet to the bandstand for the Friday Night Jazz series. 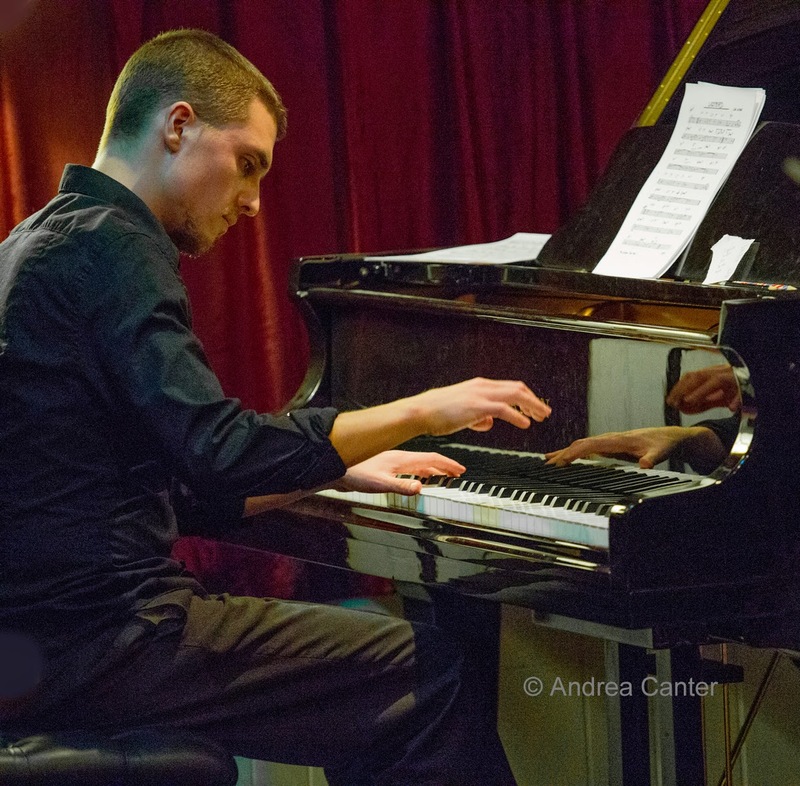 Pianist Javi Santiago, already a ten+-year veteran of local stages despite his youth, rounds up Zacc Harris, Yohannes Tona, and long-time cohort Miguel Hurtado for some original music (Javi is prolific!) and inventive arrangements. Note the series has moved to a 9 pm start time -- making doubleheaders with the not-far Jazz Central realistic. At Orchestra Hall, the focus is on the music of Barbra Streisand as filtered through cabaret and stage sensation Ann Hampton Callaway, performing with the Minnesota Orchestra. A perennial award-winner, Callaway is always entertaining, and tonight she tackles one of her most significant sources of inspiration. It's the first night of the Eau Claire Jazz Festival, with headliners New York Voices. Often compared to the Manhattan Transfer, NYV is known for its tight harmonies and inventive arrangements. They perform at the State Theater along with ensembles from the University of Wisconsin-Eau Claire's award-winning jazz program. Saturday, April 18. 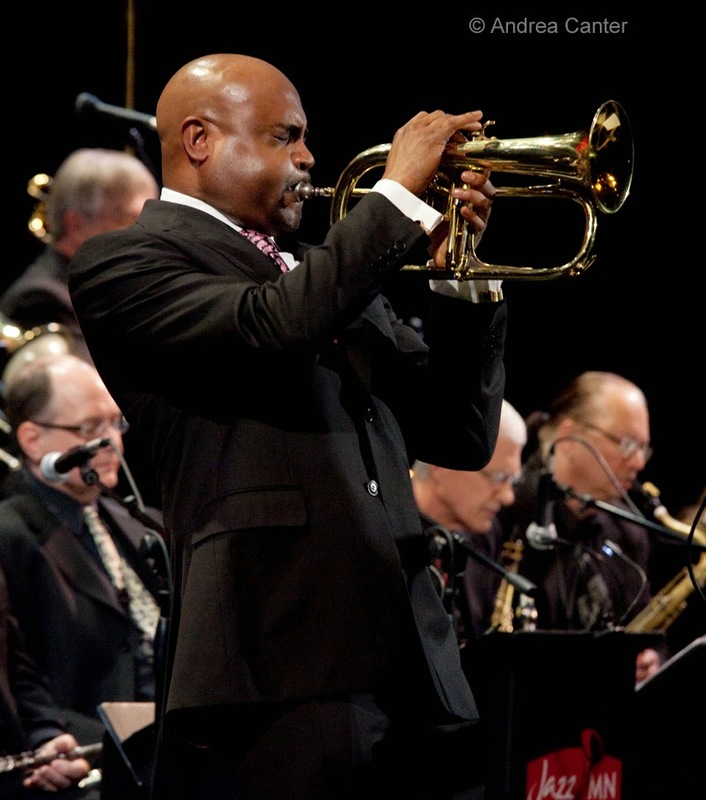 Eau Claire Jazz Festival continues today, with the headliner concert in the evening featuring trumpet king Terell Stafford with Cuban transplant pianist Nachito Herrera. Held at the Eau Claire Memorial High School Auditorium, again jazz ensembles from UW-EC will perform as well. 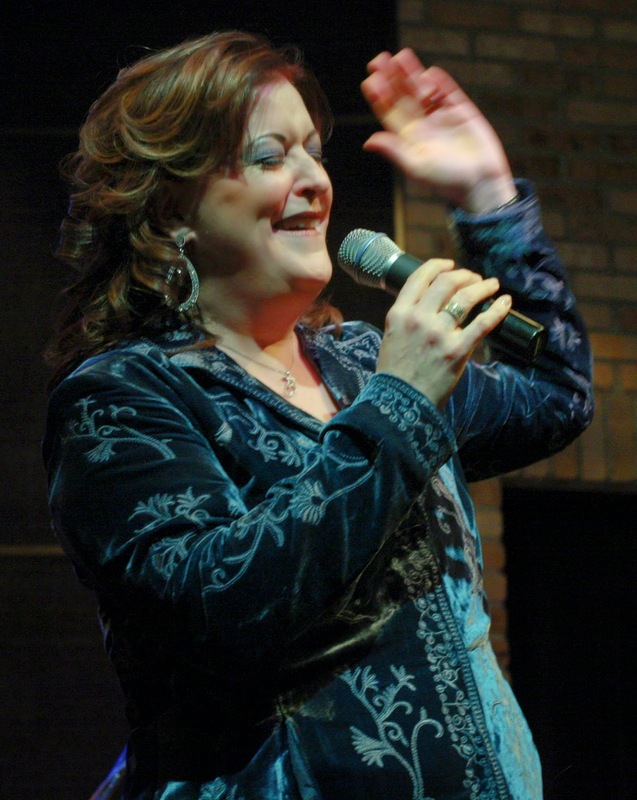 Returning to the Twin Cities for the first time since the death of founding member Tim Hauser, The Manhattan Transfer will introduce Minnesota audiences to Trist Curless at the Hopkins Center for the Arts. Saturday Night at the Black Dog presents the up-and-coming talents of McNally Smith students Lucia Sarmiento and cohorts. From Lima, Peru, Lucia led a fiery ensemble at last year's Twin Cities Jazz Festival on the Youth Stage, but she belongs on the main stage. 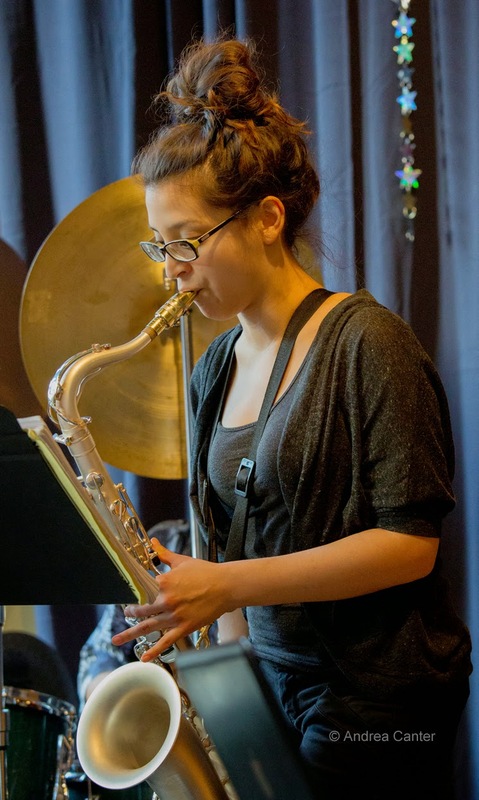 Tonight her band opens for a veteran quartet with Dean Granros, Steve Kenny, Ron Evaniuk and Alden Ikeda, just back from a performance at the Eau Claire festival. This series makes it easy to complete a doubleheader without moving the car! Performing in the tradition of the French hot clubs, Gypsy Mania returns to Jazz @ St. Barneys (St Barnabas Lutheran Church in Plymouth). Their three previous performances at St. Barney's “have dazzled our audiences. The remarkable technical facility of each of the players is matched only by the sheer energy and exuberance of the ensemble's performance," said St. Barnabas Center for the Arts Director Jeff Whitmill. "We're always excited when they return." 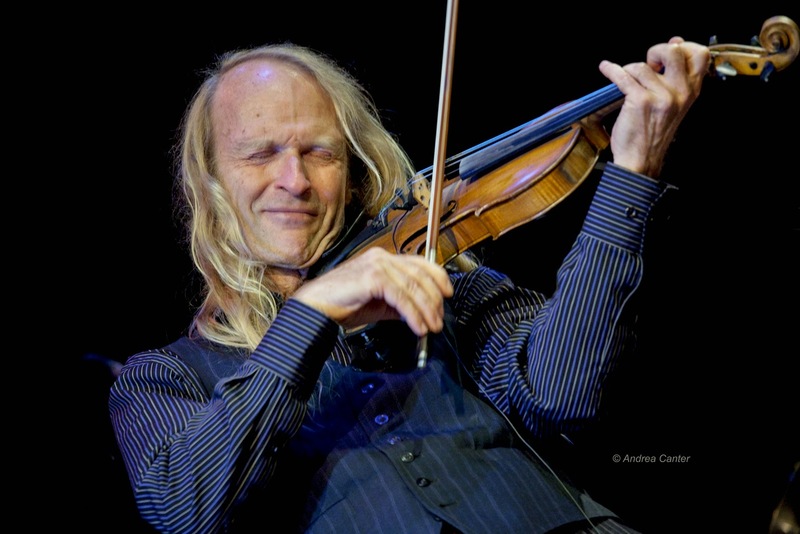 Mania includes violinist Gary Schulte, guitarists Glen Helgeson and Reynold Philipsek, and bassist Matt Senjem, all long-time devotees to hot club swing. At the Dakota, bassist Jay Young returns with his Lyric Factory. After their successful tributes to Stevie Wonder and Michael Jackson, the band now celebrates Herbie Hancock and Earth, Wind and Fire. Jay always assembles the hottest talents-- pianist Thom West, bassist Ian Young, violinist Ernest Bisong, drummer Kevin Washington, and vocalists Michelle Denise Michaels, Sarah Greer and Libby Turner Opanga. Sunday, April 19. It's too rare that we hear saxophonist Chris Thomson in a leading role. 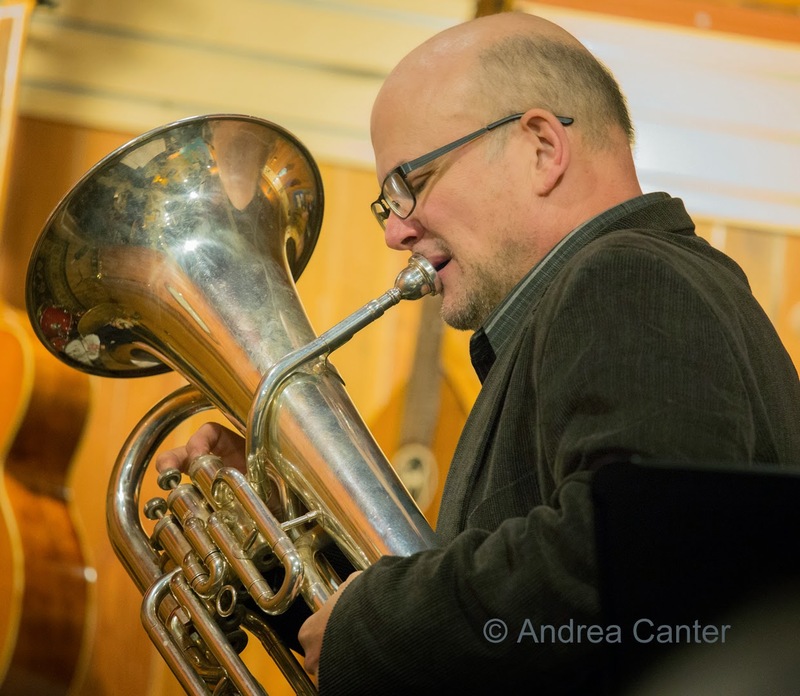 Tonight Chris and his Quartet celebrate the release of his CD, Empathy, at the Icehouse (5 pm). The instrumentation lends itself to some unusual journeys-- tenor sax, accordion (Patrick Harison), bass (James Buckley) and drums (Martin Dosh)--and harmonies, sort of Hot Club Meets Avant Garde, and it is a much more interesting, and melodic, blend than that would suggest. Monday, April 20. Pianist and educator at North Central College, Peter Shu is the featured artist at Jazz Central, with cohorts Gary Denbow on sax, Tom Lewis on bass and Kevin Mills on drums. Classically trained, Shu honed his jazz chops with the best-- Bobby Peterson, Mary Louise Knutson and Nachito Herrera. He brings his NCC jazz students into Jazz Central at least monthly. Tuesday, April 21. 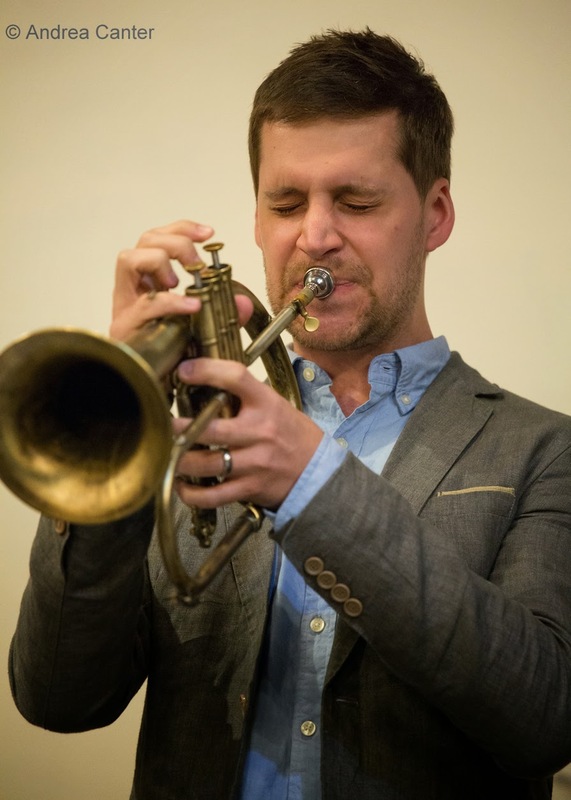 It's been about a decade since a very young John Raymond introduced the Twin Cities to his trumpet talents and bandleading finesse. 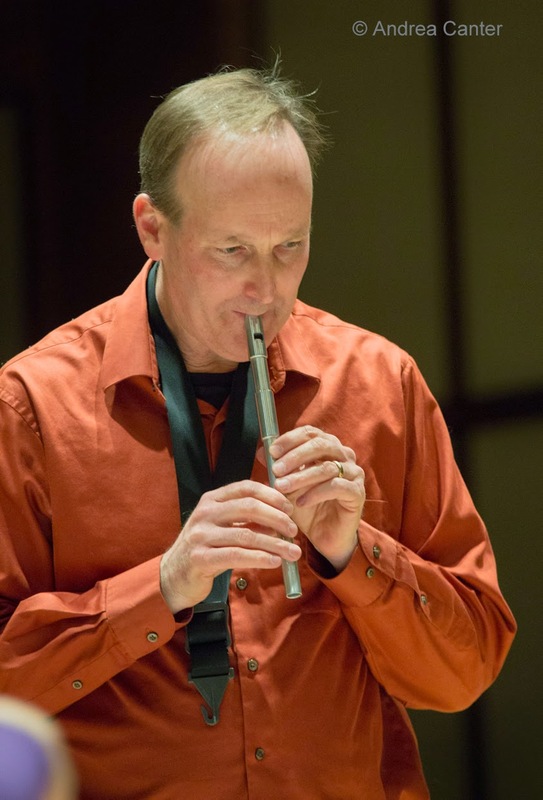 A few degrees and bands later, John returns from his home base in New York to adjudicate the Eau Claire Jazz Festival, lead clinics at Eden Prairie High School, and perform with his New York quartet in an evening concert in the high school auditorium. His talented crew includes American Piano Competition winner Sullivan Fortner, bassist Rick Rosato, and drummer Jay Sawyer. 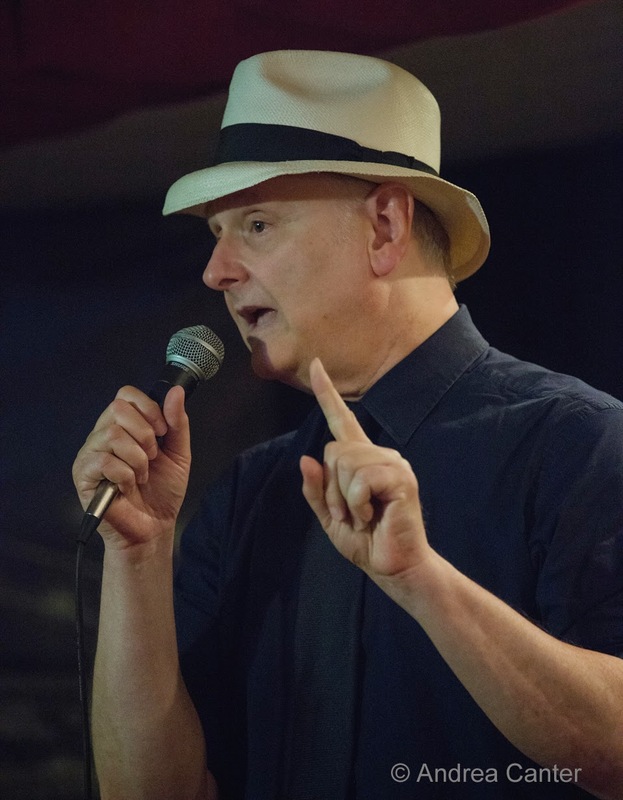 If you have not made it out to Crooners's Lounge yet, here is a good excuse to venture to the north burbs -- the Acme Jazz Company with Arne Fogel. With some of the area's most inventive big band charts, Acme is the perfect foil for a real crooner, Arne. The music space at the renovated Shorewood is plenty big for a large ensemble and vocalist, the atmosphere somewhere between 70s lounge and 50s night club, and the menu has something for everyone--much like the music. Wednesday, April 22. 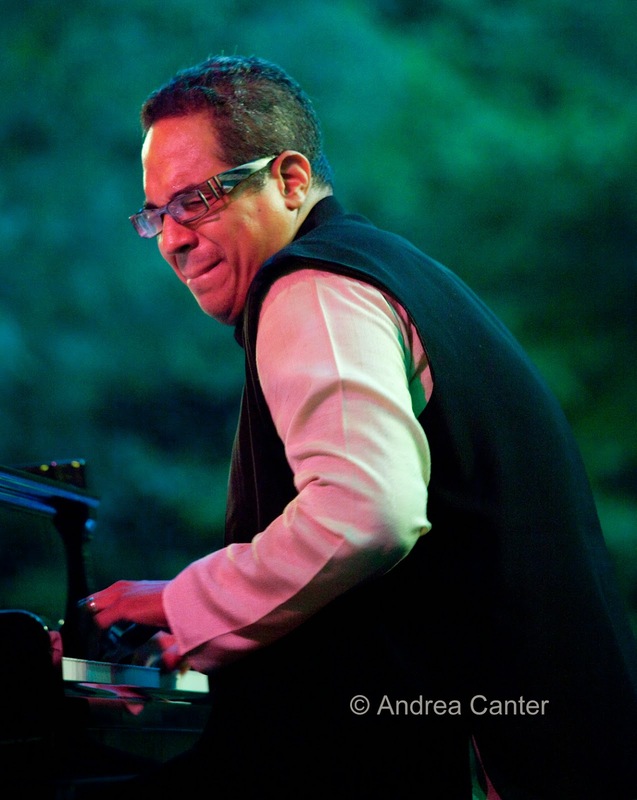 Panamanian pianist Danilo Perez is as known for his long-standing work with the Wayne Shorter Quartet as for his own bands and compositions. His Panama 500 celebrates 500 years of the first permanent European settlement in the New World (in Panama). 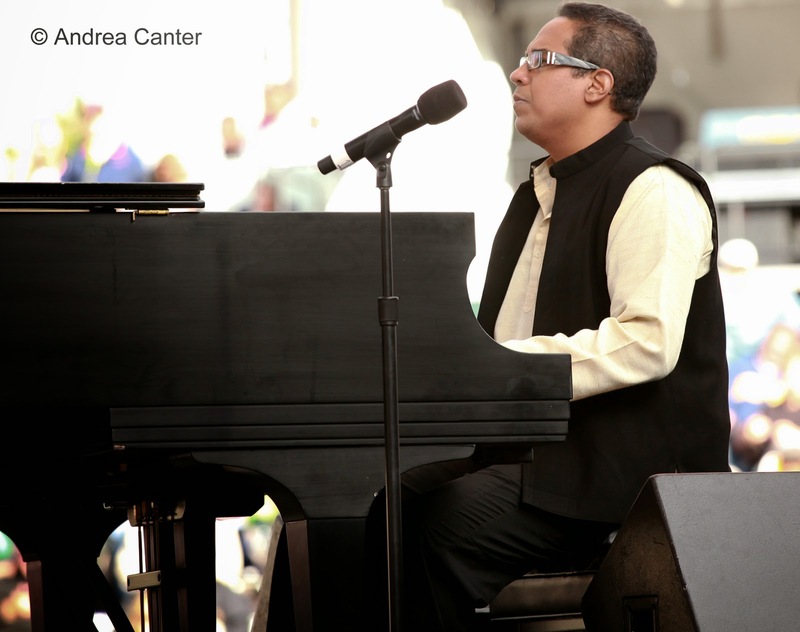 Founder and Artistic Director of the Panama Jazz Festival, Perez is also Artistic Director of the Berklee Global Jazz Institute in Boston’s Berklee College of Music. 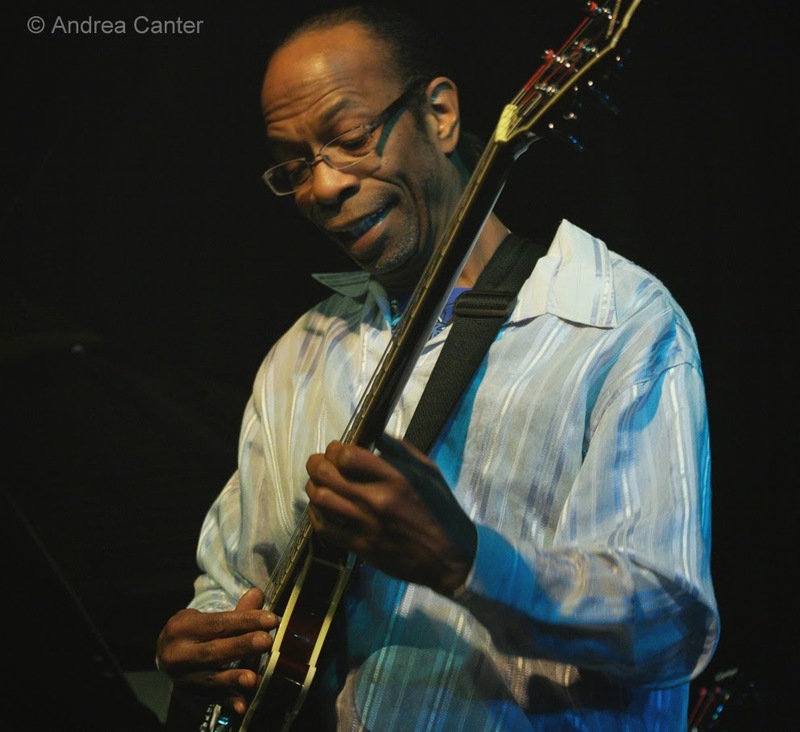 With his trio, Perez last visited Minnesota for the 2011 Twin Cities Jazz Festival. 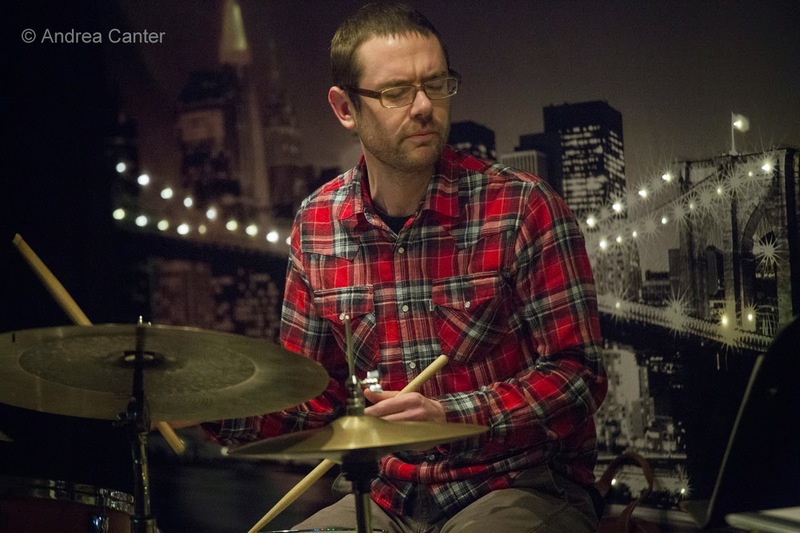 He's again joined by drummer Adam Cruz (just in town last week with Anat Cohen), along with bassist Ben Street. 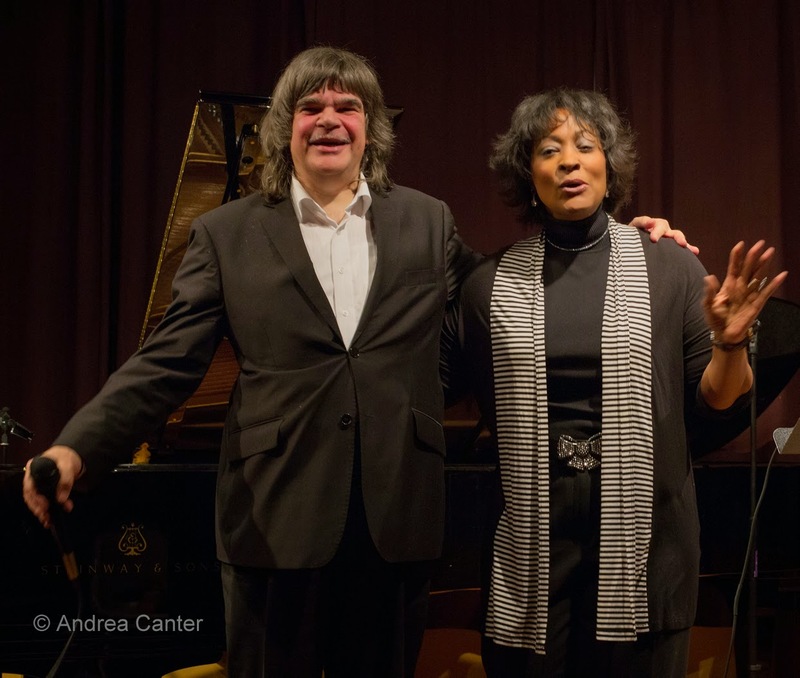 At Studio Z, trad pianist Butch Thompson joins German counterpart/boogie woogie expert Axel Zwingenberger with vocalist Lila Ammons for a night of "early jazz, classic boogie woogie and the blues." Lila and Axel formed a partnership some years ago, stemming from Lila's interest in the music of grandfather Albert Ammons, and they have extensively toured Europe. 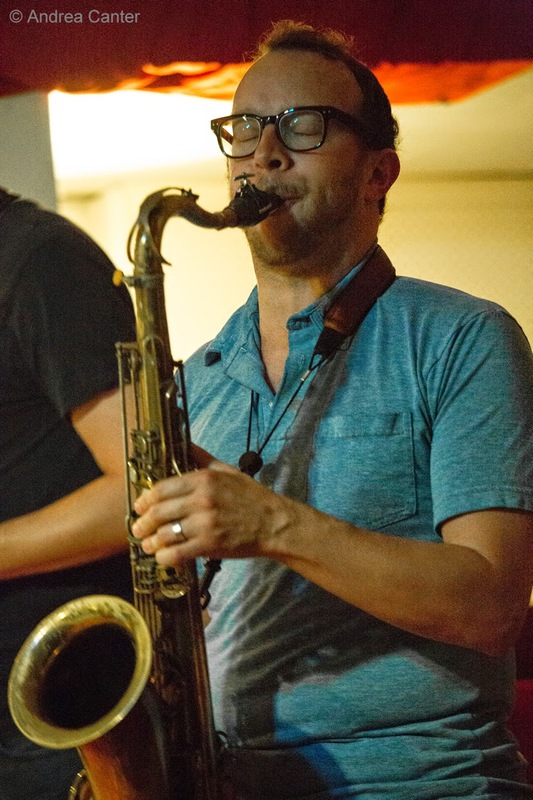 LA saxophonist Tom Luer, who has significant ties to the Twin Cities (U of M) and Wisconsin (UW-EC), joins Chris Olson, Chris Bates and JT Bates tonight for some "new music" at Jazz Central. Thursday, April 23. 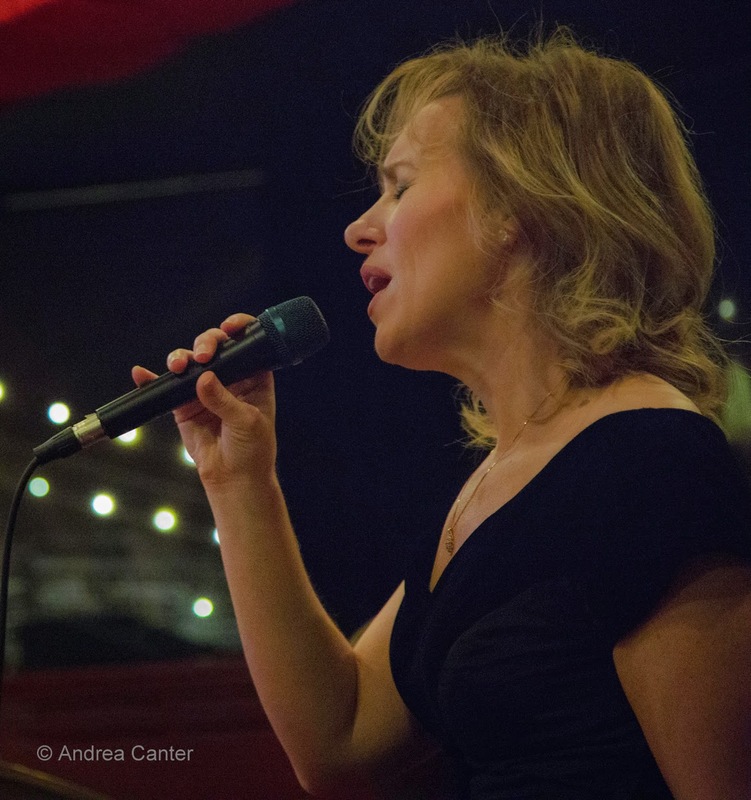 Jazz Central's Vocal Jazz Night presents the mighty fine duo of Rhonda Laurie and Phil Mattson. The Great American Songbook typically is their source. In Falcon Heights, the Underground Music Cafe presents Tom Ashworth's Fireside Five, typically featuring Brian Grivna, Phil Aaron, Gordy Johnson and Phil Hey, and usually with some topnotch guests. The band will be taking some time off soon, so this is a great time to check it out in a cozy setting.